Sashiko isn’t about making one perfect stitch. It is about enjoying the dialogue to the fabric. Sharing the traditional Japanese Sashiko. Hand-stitching pieces that can surprise the world. Don't get overwhelmed. It is the accumulation of enjoyable stitching after all. Bringing the old (vintage | unused) fabric to the new life by adding some Sashiko stitches. Learn Sashiko from Keiko’s son, Atsushi. He shares Sashiko online class as well as some free online tutorials. 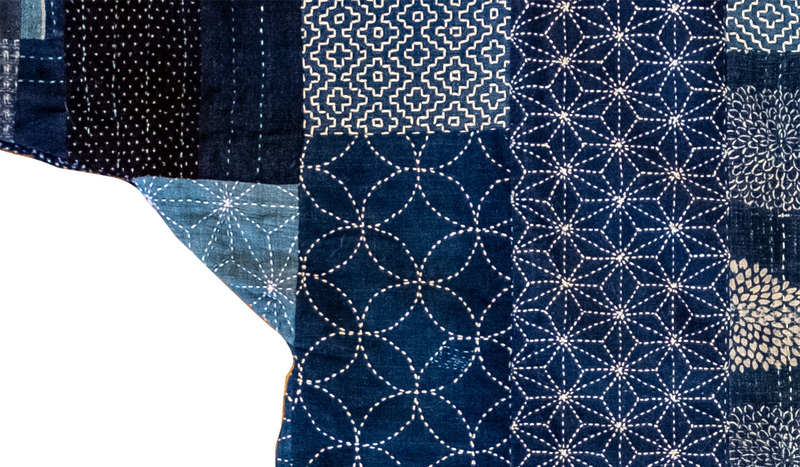 We provide the best Sashiko supply, threads, and fabric, for your Sashiko project, based on 35+ years of experience in Sashiko.